Bulgaria's Zhekova triumphs in European snowboard Cup Top Bulgarian female snowboarder Aleksandra Zhekova finished the greatest season in her career in style by clinching the European Cup. The 18-year-old winter star won the last tournament for the season in boardcross and went on to first place in the general standing of the discipline. The final competition took place in Bansko on the perfectly prepared Sani track. Zhekova demonstrated high style, outrunning her closest competitors for the gold, Julie Lundhold of Denmark and Suzane Mol of Austria. Zhekova gained the European Cup with 975 points altogether, five more than Lundhold. Third place went to Julia Daymovitz from Austria with 780 points. 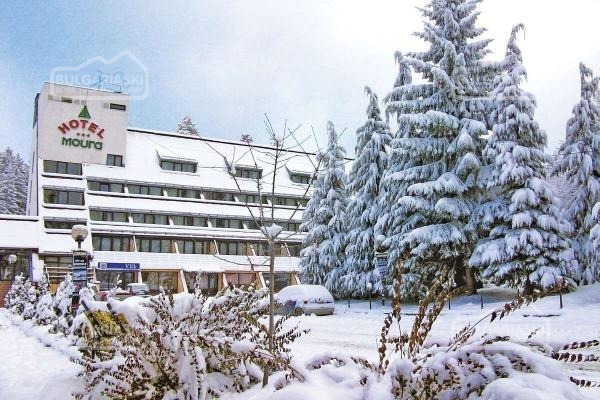 Meanwhile, this past weekend, the winter resort of Bansko hosted the second charity ski tournament organised by the Face to Face organisation and TravelStoreMaker.com in co-operation with BUFO and BalkanWood. All proceeds from the event will go to special educational programmes for children lacking parental care and education. 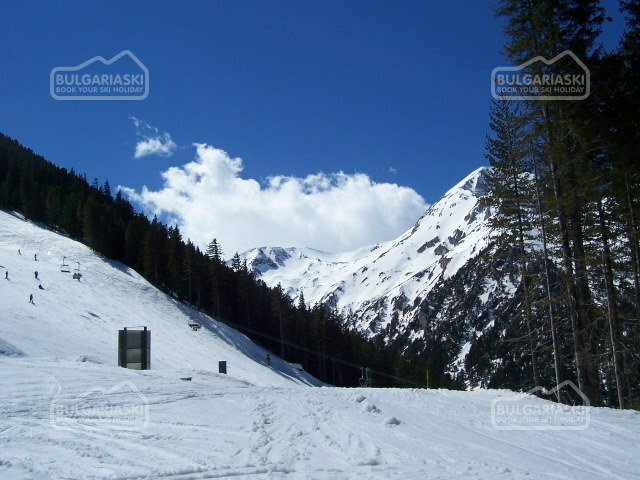 Please, post a comment on Bulgaria\'s Zhekova triumphs in European snowboard Cup in Bansko.